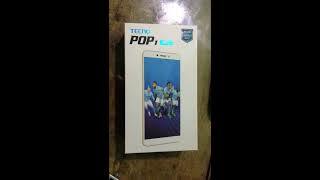 The pop 1 pro Mobile Phone is manufactured by Tecno and was added around February 2019. 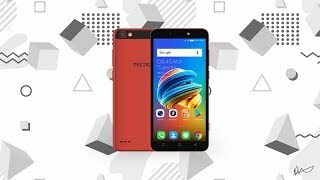 This version of the Mobile Phone comes in Display Size : 5.45 Inch , Sim Cards Slots : Single Sim , Special Features : Touch Screen , Device RAM : 1 GB. 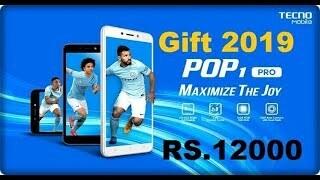 The best price for the Tecno POP 1 Pro in Nigeria is ₦ 29000 sold at PC Planet and available with free shipping and delivery within next business day. 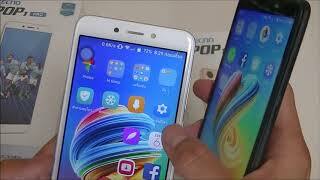 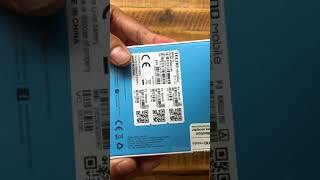 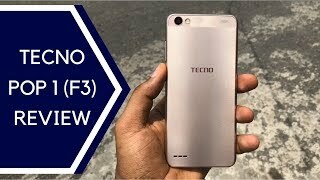 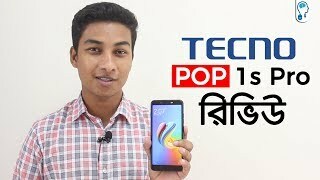 Tecno Pop 1 Review Explained !